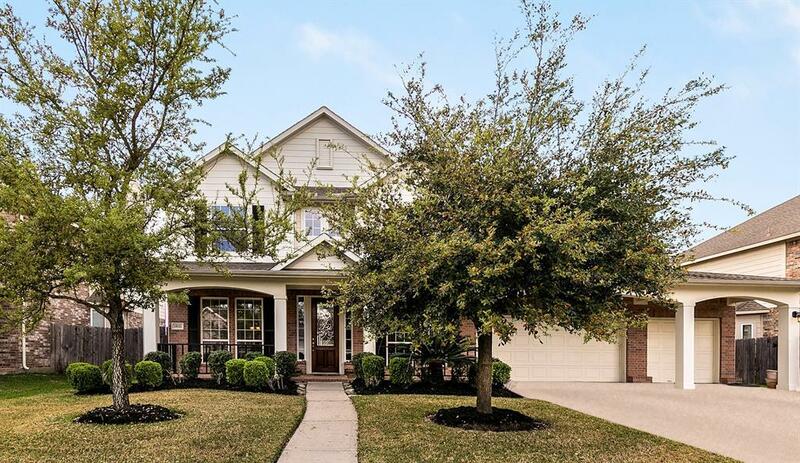 Stunning Meritage home which includes over $40,000 worth of upgrades, within walking distance of the elementary school and high school in a great neighborhood with a thriving community center which includes a tennis court and a pool. 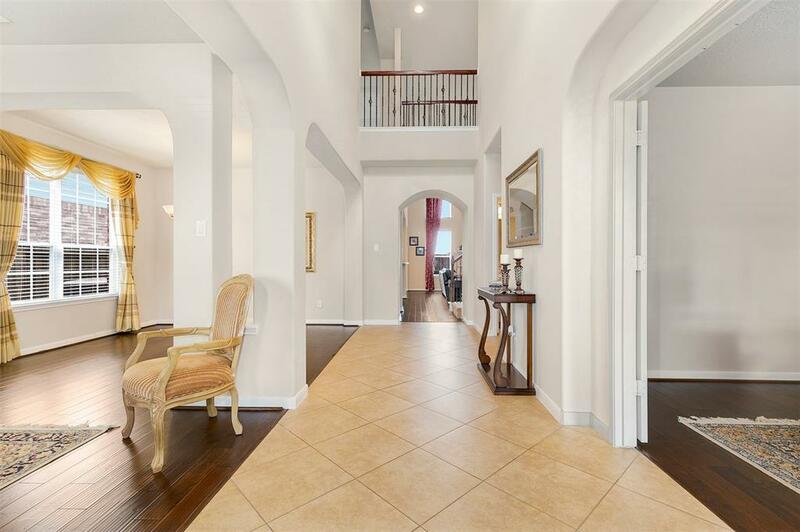 Spacious entryway with high ceilings leading into the family room. 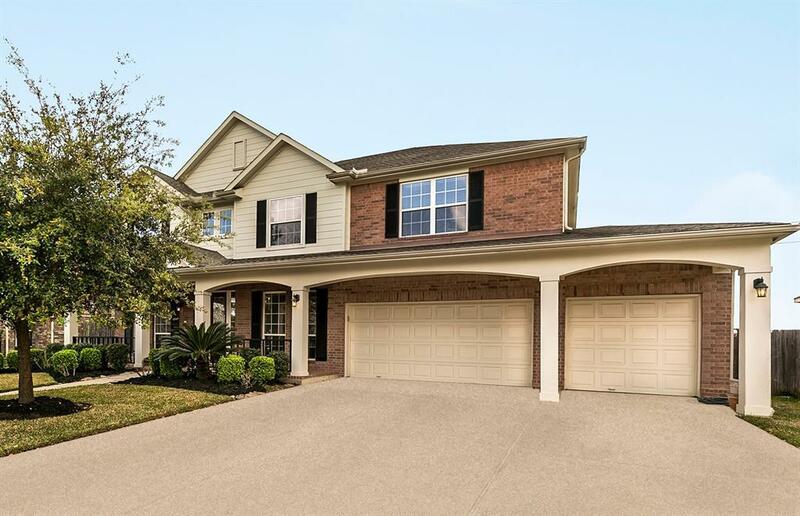 Covered front porch, hardwood flooring, and tile throughout the first floor, upgraded granite countertops and stainless steel appliances in the kitchen with a large island and 12 ceilings on the second floor are just some of the outstanding features in the home. 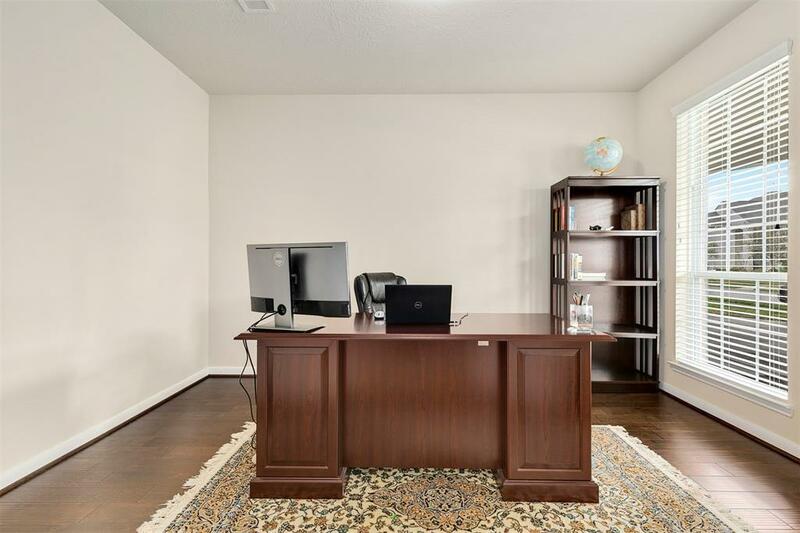 Lots of space in the 5 bedrooms, media room and game room which includes pre-plumbing for a wet bar area, as well as both the formal dining and living areas. On top of all that you have a wonderful study with french doors at the front of the house. Truly a great bargain in a wonderful neighborhood.Refrigerator, Washer, and Dryer are Negotiable!